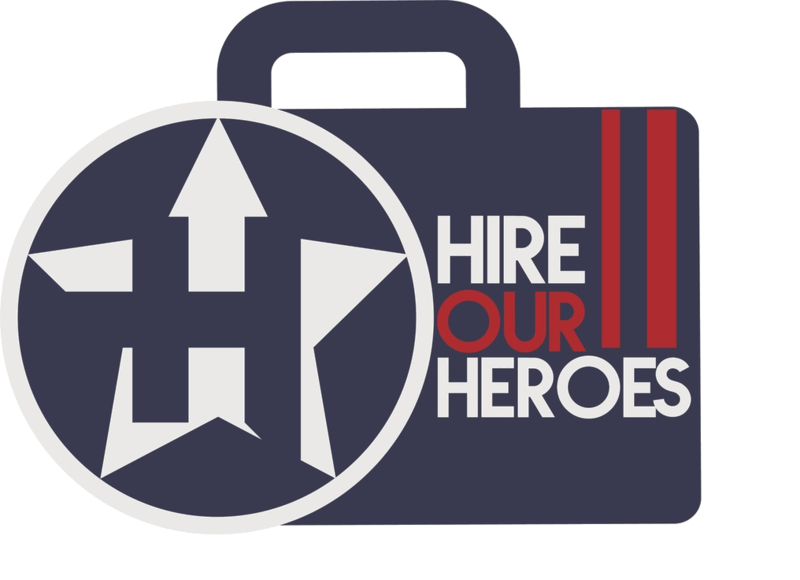 RealEIS LLC owns HERO PM, a company that provides websites and software used to support the real estate rental property management industry. The company has been in business since 1997 and is located in Tempe, AZ. Part of our commitment to our customers is top notch technical support for the software. All of our tech support is done within the contiguous 48 and is provided through email and VOIP (internet) phone calls. Many of our staff work from home, and many of those homes are not in Arizona. We are a small company (20 people) that would benefit from an experienced man or woman that is a motivated and organized person with above average computer skills. We are offering this job to someone that may have obstacles that make it easier to work from their home, but who shares our commitment to integrity, to turning customers into raving fans and believes that doing good for others has benefits beyond the obvious monetary ones.